Although past year was one of the most exciting, energizing and also exhausting of NethServer history we’ve reached the first milestone along our path. 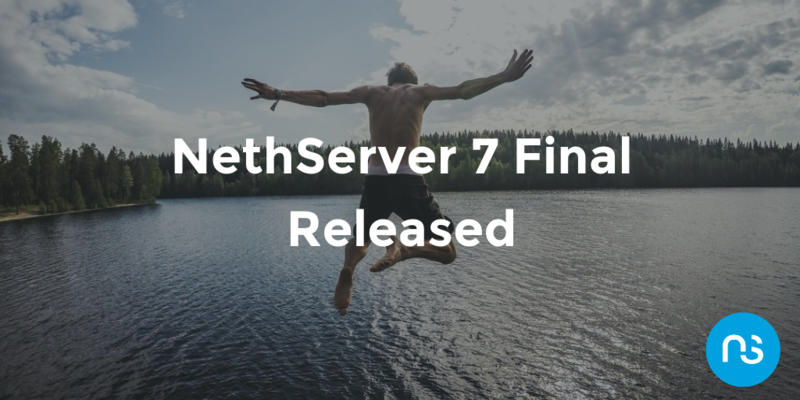 Today, we’re thrilled to announce that NethServer 7 has been released and is publicly available. 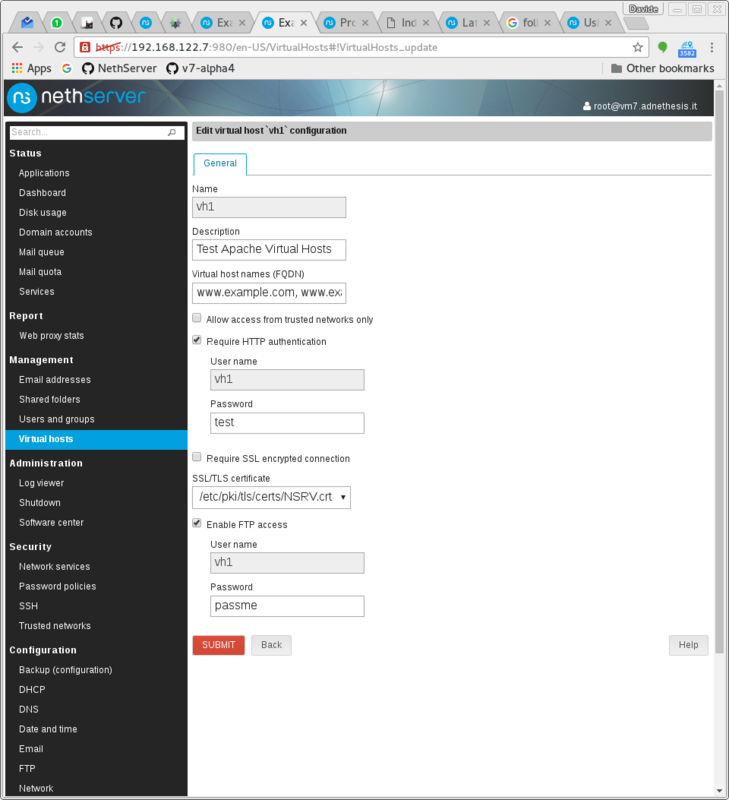 NethServer 7 is a big step forward on the path of innovation, now we can take full advantage of the power of CentOS 7. We’re confident that it will be the best NethServer ever and it will achieve our mission. Making sysadmin’s life easier with Open Source. This is thanks to the most vibrant, supportive and friendly community in the Open Source space (and not only Open Source). We’ve got a lot of news to share with you, so let’s jump right into it. Windows workstations can seamlessly join the AD Domain, no more registry tweaks are needed. 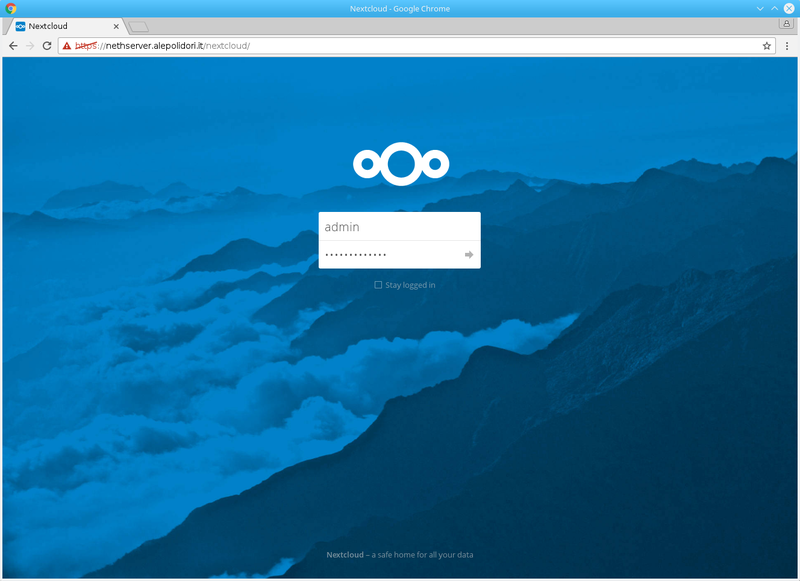 NethServer 7 brings a centralized account management (so-called “multi-site”) supporting authentication and authorization against either a local or remote accounts provider. 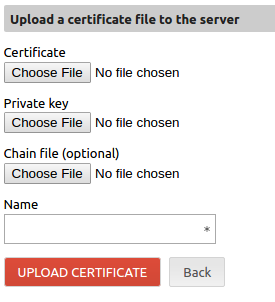 An updated Server certificate panel allows to edit the default self-signed certificate or upload a custom certificate file bought from SSL certificate provider. 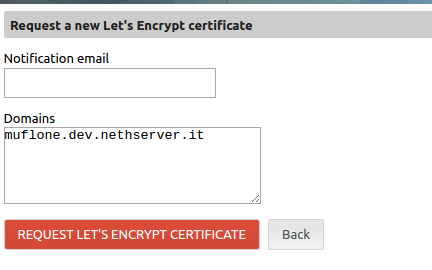 The same panel allows you to request a new Let’s Encrypt certificate. For those of you who are unfamiliar with Let’s Encrypt Client, it is a fully-featured, extensible client for the Let’s Encrypt CA (or any other CA that speaks the ACME protocol) that can automate the tasks of obtaining certificates and configuring service daemons to use them (like web servers). We changed the behavior of the Transparent HTTPS proxy dropping the MITM (Man In The Middle) feature that inspects all the encrypted traffic, substituting it with a new implementation that sniffs only the beginning of the connection to discover the destination website (for filtering purposes). Basically, it means that we peek at the beginning of the connection to discover the destination website (and block it if desired) and then** let the traffic flow unaltered from the client PC to the secure website**. A major feature of the new firewall is deep packet inspection using nDPI. This feature allows the administrator to create firewall rules like “only the boss computer can access Facebook” or “nobody can download torrents”. A better implementation of traffic shaping with a brand new interface allows the creation of complex rules. For example, during office hours facebook traffic has low priority. The “Firewall rules” page supports creating rules for “low priority” or “high priority” traffic. 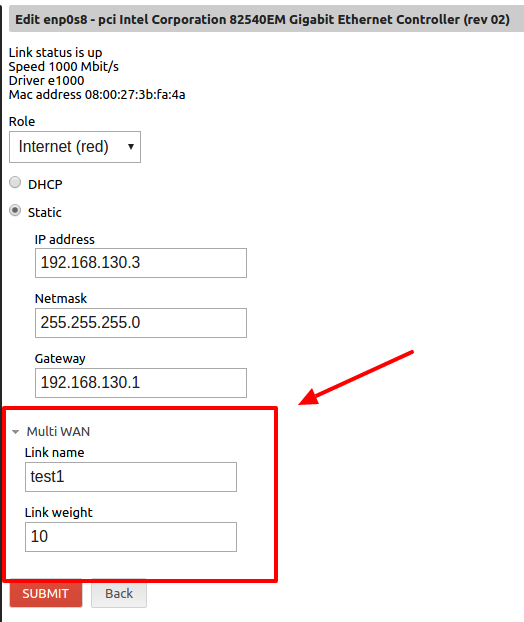 Bandwidth configuration of red network interface has been moved inside the “Network” page, leading to the removal of the “Traffic shaping” panel. We replaced Fetchmail with the much more promising Getmail application. It’s written in Python, easy to extend or customize thanks also to a flexible and extensible architecture. The implementation of remote network access to system services has been removed from the Network services panel because it’s now possible to create Firewall rules to add access restrictions. Network services appear as not removable rules on the Firewall panel and using the Firewall itself as source or destination of firewall rules is permitted. 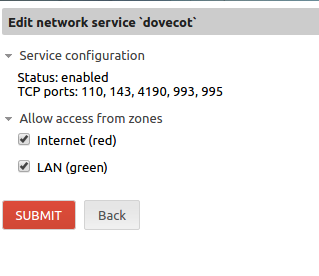 It’s now allowed to configure a Green interface in DHCP mode, now DHCP on VPS is a scenario. 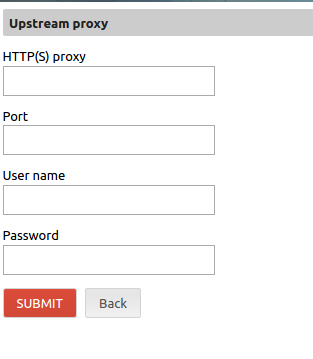 If NethServer can’t browse the Internet directly but has to go through a proxy server, there is now a global HTTP proxy settings page (in the Network panel) to configure all access details for the upstream proxy. 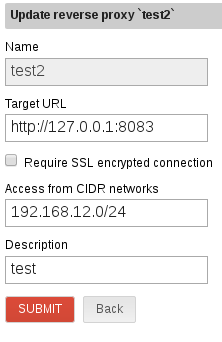 The configured proxy will be used for all HTTP and HTTPS traffic originating from the server. The global proxy settings can be overridden for the web proxy (squid) traffic. 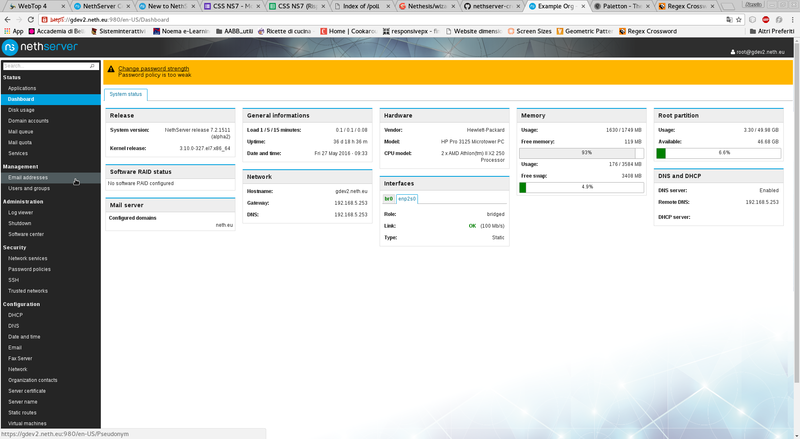 We needed a new look for our next release to differentiate release 7 from the old NethServer 6. We have also refreshed the First Configuration Wizard and the Network Panel with an eye towards usability and readability. 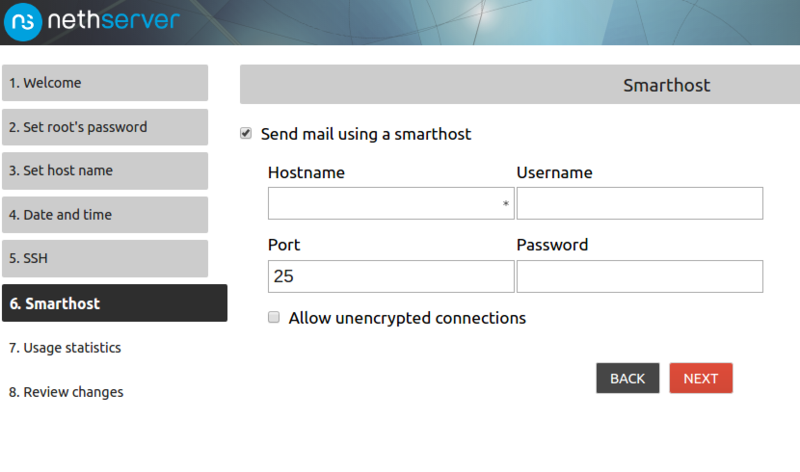 A new landing page for the web server has been added for helping new users to find some “getting started” information. BandwidthD is a solid tool that has a proven track record, widely adopted and better integrated into our WebUI. We have refactored the “Shared Folder” page with Virtual Hosts and AD Domain Controller role in mind. The “Shared folder” page configures only Samba shares and the “Web access” panel has been moved to the “Virtual hosts” page. User authentication, Extended ACLs and group ownership are enforced only if the server is a member of an Active Directory domain. After installing/removing a module from Software Center, a button will invite to “Reload page” to update the dashboard menu. In the past, the list of files to restore shown in the interface was created reading only the last backup. Now, the user is able to select from which backup files should be restored. Software Collections, also known as SCLs, allow you to run the default software version of some applications (PHP, Python, etc..) that come with CentOS. They also allow a newer version of them to be installed alongside the default version for creating and running software with newer requirements. Now we can use all the power of SCL repository since it’s now enabled by default and users can install applications from SCL repository using the yum command. NethForge is the place where you can find extra modules built by the community. The release RPM is now inside the default distribution, so it’s enabled by default and a new “NethForge” category will be available inside the Software Center. NethServer 7 is killing it! Good work!! I working for write one article in my web about the release. 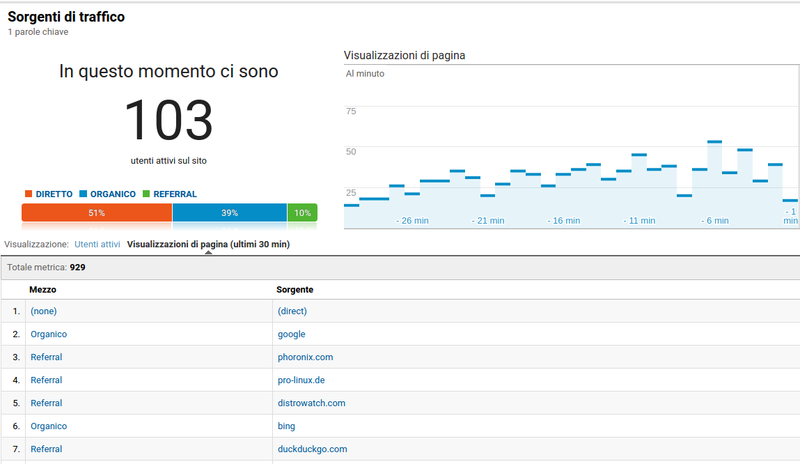 BTW, congrats for the colaboratorio.net project. Didn’t realise that accessing the ISO via torrent would be so popular! Downloaded the 740Mb ISO and I’ve now uploaded 9.53Gb. That’s a ratio of 13.0! Congratulation NS Team and NS community. I’m following the NS release cycles and assure you that no other distro is progressing in terms of stability and features. The complex tasks which are easily be done from GUI clicks, hours of thinking (vision) and intelligent code results in such experience. The best firewall distribution I must say I have experienced i must say. This is the biggest transformation of Nethserver. Let’s grow even more !!! Congratulations to the nethserver team! Am so excited about this new developments. cheers.